Investing is the new saving, and for that, Mutual funds can be a good investment tool. This tool has some lucrative offers for its clients and commission options for its agents. A better understanding of the Mutual Fund working procedure will help you to grasp the mutual fund commission system better. This article will help you understand everything about the mutual fund commissions and how they are charged. So, let’s read on. To break it down, a mutual fund investment is managed by professionals by pooling money from various investors in order to buy financial securities. This is different from the other options of direct investing for individual securities, and like any other investment, Mutual Funds too come with pros and cons. A mutual fund commission has certain structures and that can be classified by virtue of the types of underlying investments. You can then choose the fund scheme based on your needs. One of the advantages of having an MF is that there are professionals who can assure you a higher level of diversification and economies of scale and liquidity, all under governmental oversight. However, the con is the risk factor involved, depending on the turmoil of the markets. Mutual funds can lead to great profits, however, if the investor is impatient in the volatile phase, they can suffer great losses as well! In addition to this, the investors will have to bear some mandatory expenses and fees, with no option to customize. The person who sells the MF schemes to the investors is known as a Mutual Fund Agent or Distributor. The job of these agents is to promote and sell the products, thereby increasing the revenue, which will finally result in a handsome commission for them. Depending on the efficiency of their work, the distributors get a commission. It is because of the greed for this mutual fund commission and to achieve the target, many agents tend to sell products without really caring about or understanding the nature of the financial goals and the personal portfolio of the investors. Apart from the direct funds, if you invest in a regular fund, then you end up paying for the agent’s commission. You must have a clear and transparent idea about the mutual fund commission structure of the agent; so that you can make out whether you are being misled to invest in a fund, which won’t be beneficial for you. If you calculate the mutual fund commission of the agent then you will be surprised by what you see, hence, we have decided to break it down for you! This is an undisclosed commission structure, which varies with products as well as companies, and it ranges from 0.5% to 1%. This will be paid annually on your assets under management or on the total net worth, for as long as you stay invested. This structure is created to help investors select better funds. A piece of sound advice will help both agents’ and investors’ money grow but a failure will cost be more costly for the investors. This commission is paid to the agents by the company and is a part of the amount of the mutual fund. While you don’t see it happening, you are actually paying for the commission of the agents and they will receive it every time you re-invest. The amount of commission varies for the various schemes. It is low for debt schemes- 0.2% to 0.8% and high for equity schemes- 0.5% to 2.5% and ELSS funds- 1% to 1.5% (p.a). This structure of the commission was introduced after the entry load was banned. This fee varies from one agent to another and depends on the values and services they provide to you. The range is from 1% to 2% and is generally gathered by the agents from the investors and not from the companies. Thus, these are the commissions that a mutual fund distributor is capable of earning from the investors as well as from the mutual fund company. This is a fixed charge, which is deducted from the invested amount. If you have invested through SIP, then RS 25 will be deducted each month but if you have invested a lump sum amount, then this will be deducted only once. The transaction charge is the same; for the existing investors it is Rs100 and for new investors it is Rs.150. Thus, a detailed idea about the agent commissions and its ranges will let you take a better decision of investing in the fund that you actually require and will prevent you from paying unnecessary mutual fund commission against the works which are of no good for you and will not let your money grow. If you take a glimpse of the present condition of the mutual fund market, you will get to see a different scenario where the companies have taken stances against the high commissions enjoyed by the agents. Many AMC’s (Asset Management Companies) have decided to curb down the commission that is paid to the distributors or agents for selling the policies and schemes. 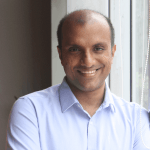 Among these, IDFC Mutual Fund and DSP Black Rock Mutual Fund are the two names, which have actually done away with commissions, which will be beneficial for the investors. The prime reason behind this action is the guidelines that SEBI has introduced for lowering the total expense ratio. In near future, many more AMCs will follow the trail of the aforementioned companies and let the investors take a deep breath of relief. SEBI actually wanted to slash down the total expense ratio, for which the AMCs lowered the commissions of Mutual Fund distributions. From 20 basis points (bps), the additional expenses charged by the funds were reduced to 5 bps by SEBI. Following this course of action, in June, IDFC Mutual Fund lowered the brokerage by 15bps paid to the agents for all its existing schemes. This brokerage depends on the location and the category of the distributor. DSP BlackRock also did the same in May by cutting off the tax saver fund’s charges. In June, it also lowered the commission rates on the equity schemes. According to the experts, this move will prove to be revolutionary for the investors, for the market and its progress. The reduced charges will not only mean a lesser expense ratio but will also encourage the novice investors to wisely select the right option. Many times, investors hope for saving the additional expenses, and opt for wrong plans; thus, go for direct plans for reputed AMCs, which will support your goals without risking appetites. The experts thus believe that this slight lowering of the differential will prevent the consumers from committing blunders. Rather they can take the help of the advisors and invest in proper mutual fund schemes, which will actually address all their issues and secure their present as well as future. Commissions are the best way of rewarding a diligent and talented worker. It not only acknowledges and appreciates hard-work but also boosts morale and confidence. To achieve more targets and to increase future sales, it is important to pay due credits to the individuals in form of commissions. 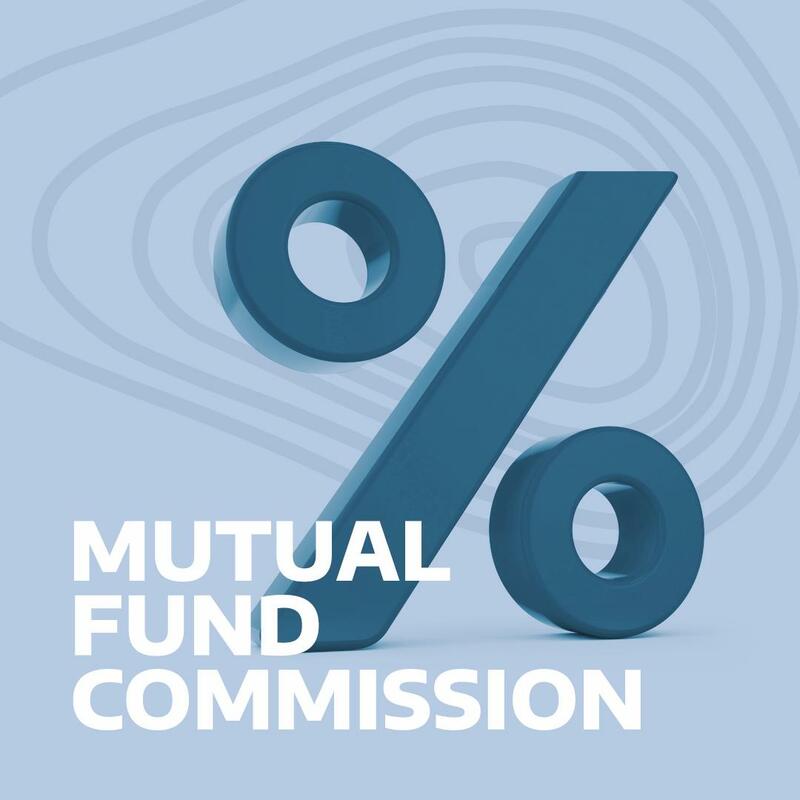 How to Avoid Mutual Fund Commission? As we have seen above, the mutual fund commission can lead to a lot of mis-selling of fund schemes. However, there is a way you can avoid paying hefty mutual fund commission. You can switch to direct plans of mutual funds. Direct plans of mutual funds involve 0% commissions and thus they have a lesser expense ratio. A lower expense ratio implies higher returns. You can invest in direct mutual fund plans of all the top AMCs in India through Orowealth.com. Mutual Fund is undoubtedly a useful option for investment and the commissions provided by it to its agents are equally attractive. But, if you have a basic idea about the working of the fund, then you will be able to save yourself from the unwanted charges and enjoy the benefits. Understand your own needs, and then talk to the agent to select the plan that compliments your needs and pay rightful commissions.